Update 12/26/08 FLASH!!! New AARs on Tournament Page!!! This is the official Empire of The Sun (EOTS) Homepage. 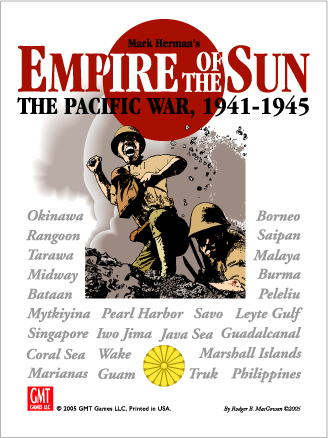 Mark Herman will post various game components and updates here as they become available.